Council Baradel is pleased to announce that Steven A. Brown has joined the Board of Directors of Arundel Lodge. Arundel Lodge is a non profit organization that works toward a world where behavioral health disorders are not a limit to achieving a meaningful life in the community. They envision being an essential member of a community network that helps prevent behavioral health disorders and provides the care and support people need to lead healthy, productive lives. Steven Brown is an experienced employment attorney who practices in both state and federal courts. His practice focuses on representing clients through litigation involving pay disputes, claims of discrimination, contract issues, and other employment matters. 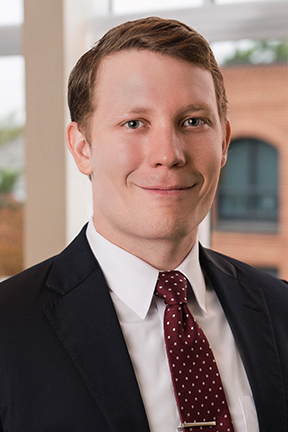 Steven also regularly advises businesses; his work includes formation and organization of business entities, drafting corporate bylaws and operating agreements, drafting and negotiating contracts, business planning, and other general counsel work.